GREAT DEAL! 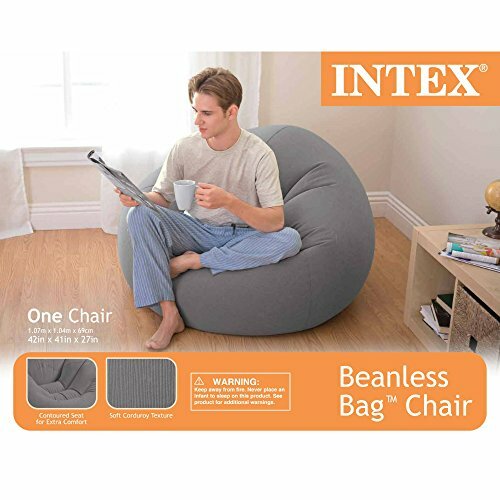 Intex Beanless Bag Inflatable Chair ONLY $12.91! 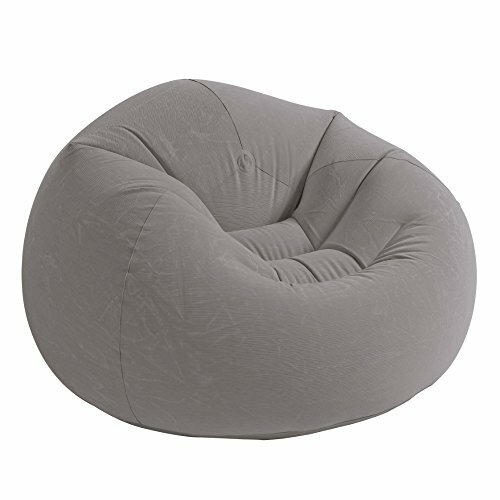 Intex Beanless Bag Inflatable Chair ONLY $12.91! Score a GREAT DEAL on the Intex Beanless Bag Inflatable Chair today for only $12.91 from Amazon! You will get FREE Shipping if you are a Prime member! If you are not an Amazon Prime member you can grab a FREE 30-Day Trial HERE! Get the all the Details of this deal below! They can get punctures and leak air. Holes are easy to fix with inexpensive patch kits, but just know that they come with the territory. Intex completes the Beanless Bag Chair line with the introduction of a warm, neutral color combined with our revolutionary new corduroy texture flocking! It’s elegant and luxurious look and feel will add a new dimension to any room! Don’t miss this deal at Amazon Today on the Intex Beanless Bag Inflatable Chair, 42″ X 41″ X 27″, Beige for only $12.91! Previous Post: Vitagene DNA Test Kit + Health Personal Genetics – Only $35.03 (reg $149!) 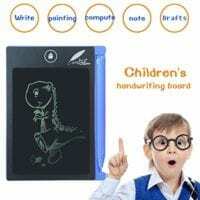 Next Post: Staples Back to School Deals for 7-15 to 7-21-18!